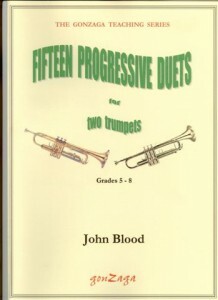 Commissioned by Savoy Brass to open their 1978 concert in Nottingham, and frequently played by them in concerts and at weddings. Written in February 1983 for a performance in Hitchin. A robust piece which exploits the antiphonal possibilities of spatially separated groups, and requires a conductor.